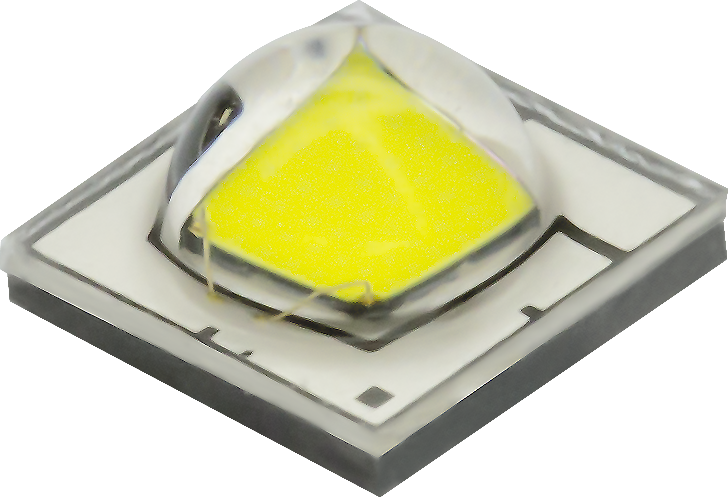 Luminus Specialty White LEDs range from 1W to over 100W operating power. Whether targeting high efficiency horticulture fixtures, or replacement of high power Xenon / HID lamps, they are ideal for directional applications and offer large operating dynamic range. 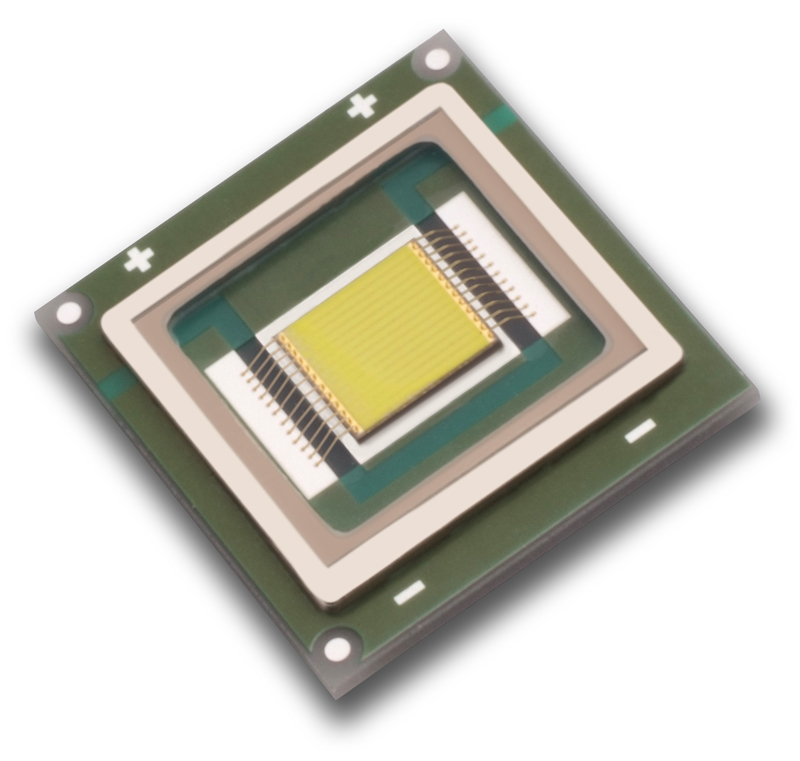 High brightness monolithic design with no encapsulation ideal for long-throw applications and fiber coupling. The SST-20-W series are high brightness white LED suitable for operation up to 10W that excel in directional specialty applications requiring a combination of high efficacy and high lumen output. 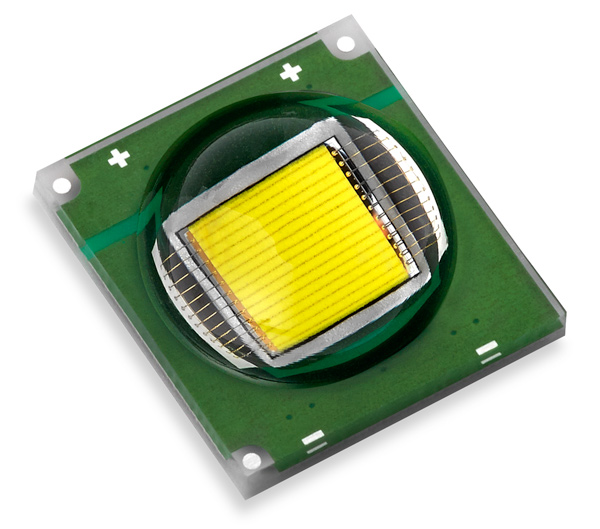 They complement Luminus' SST-10/SST-20 series of monochromatic LEDs spanning from Ultra-Violet to Infra-Red. The SST-40-W series are high brightness cool white LED for applications up to 15W. 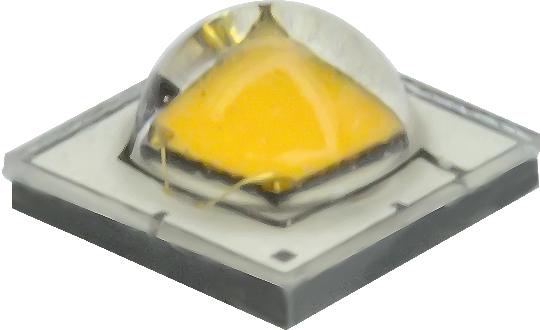 Their monolithic emitted is perfect for directional specialty applications requiring a combination of high efficacy and high lumen output. The SST-90 White LEDs can operate at up to 60W. They are targeted towards the most demanding specialty applications where high directionality and uniformity are critical. 5700K Daylight and 6500K Cool White color points available. Large dynamic range: less than 1 A through 18 A DC. 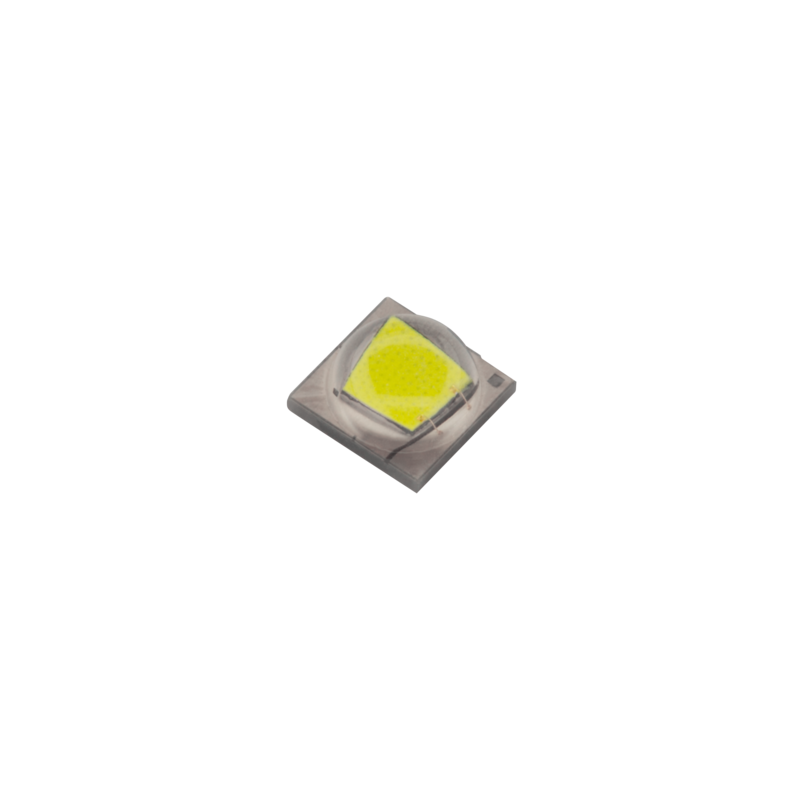 The SBT-90 White LEDs can operate at up to 50W. Emitting into air with a low-profile window, they are specifically targeted to fiber illumination and light-engines where optical control is critical. 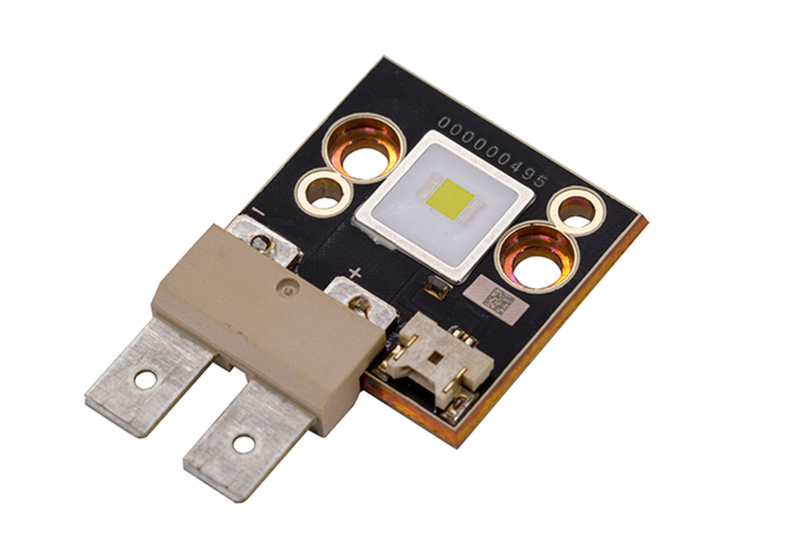 The CBT-90 White LEDs are packaged in a high performance module for easy assembly and may operate at up to 65W. 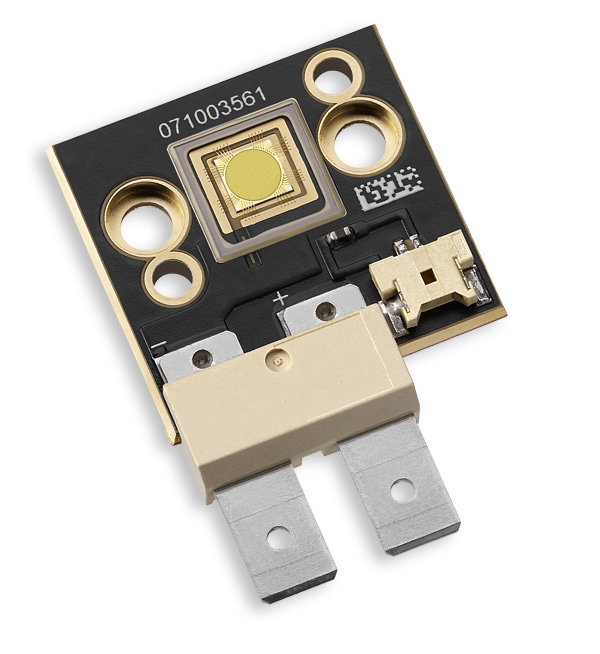 They are ideal solid-state light sources to replace high performance lamps including Xenon and HID in a range of medical and industrial applications. 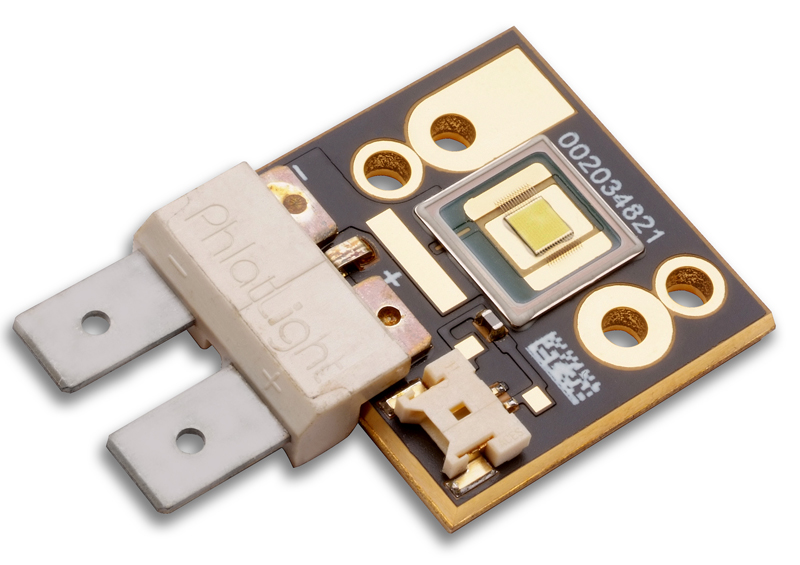 The CFT-90 White LEDs are integrated module that can be operated up to 100W. Its compact monolithic source size, windowless interface and extremely high brightness make in an ideal Xenon/HID lamp replacement in a large range of spotlights and fiber-illuminated systems.